Classic songs arranged for a classic instrument. 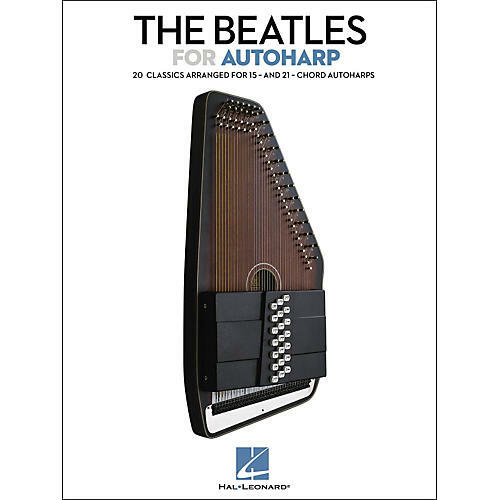 The Beatles for Autoharp songbook features 20 of the Fab Four's most beloved songs especially arranged for 15- and 21-chord autoharps. Give these classic songs a fresh take on the one-of-a-kind autoharp. Order this songbook to find out how fab the Beatles sound on an autoharp.